Considered to be a fully-fledged production prototype, the Arado Ar 197-V3 was fully navalized and armed, but the advances in shipboard fighter monoplane design rendered the design obsolete before production. Although German plans for the construction of aircraft carriers never reached fruition (the Graf Zeppelin was launched but never completed), a number of aircraft were developed with carrier operation in mind. 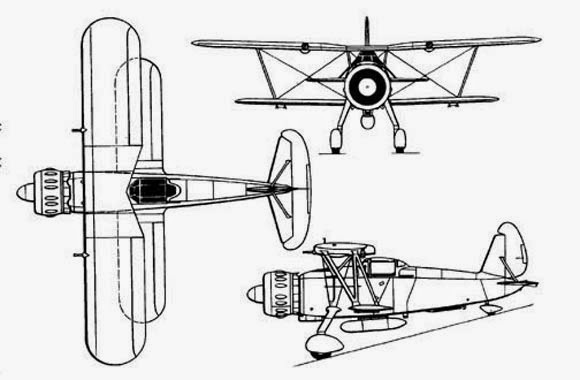 One of these was the Arado Ar 197, developed in parallel with the Ar 68H which it closely resembled. The first prototype was powered by a 900-hp (671-kW) Daimler Benz DB 600A inline engine which turned a three-blade propeller. 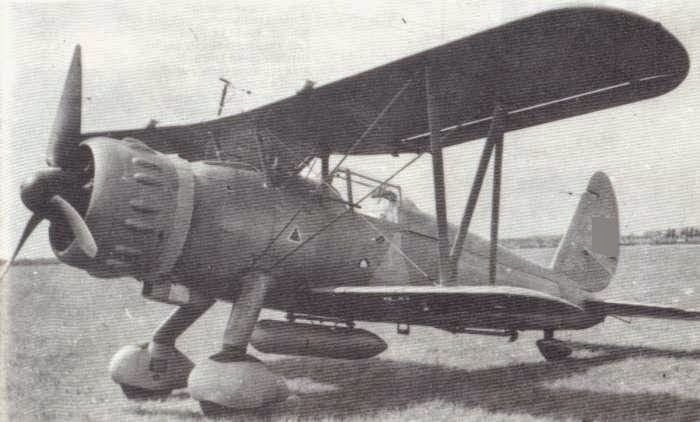 The second aircraft, with its 815-hp (608-kW) BMW 132J radial engine, was the first navalised example, fitted with catapult spools and arrester hook. Both aircraft flew in the spring of 1937, followed closely by the third prototype, to which was fitted an uprated BMW 132De engine. Evaluation at Erprobungstelle Travemünde was not followed by a production order. The Ar 197 V3 was selected to participate in evaluation, but was not chosen for production. By the time Graf Zeppelin was to have been completed, biplanes such as the Ar 197 would have been hopelessly outclassed as fighters. In 1939, the Bf 109T, the naval version of the Messerschmitt Bf 109 fighter plane, was selected as the successor to the Arado Ar 197, and in 1941, the Me 155 was selected as the successor to the Bf 109T. * 2 × 7.92 mm (0.312 in) MG 15 machine guns and 1 × 20 mm MG FF cannon. * Up to 4 × 50 kg (110 lb) bombs.